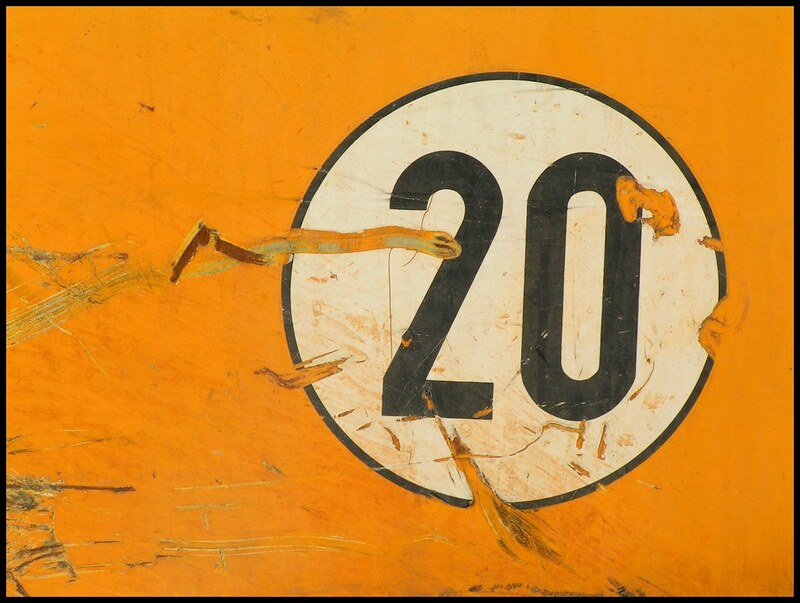 Is the “20 second rule” the key to being your best? So what’s the “20 Second Rule”? Look at the good habits you want to develop and see if there’s a way you can make them easier to begin by 20 seconds. Harvard happiness expert Shawn Achor recounts a story of how just moving his guitar to the living room increased how often he practiced. It wasn’t far out of the way, of course (my apartment isn’t that big), but just those 20 seconds of extra effort it took to walk to the closet and pull out the guitar had proved to be a major deterrent. I had tried to overcome this barrier with willpower, but after only four days, my reserves were completely dried up. If I couldn’t use self-control to ingrain the habit, at least not for an extended period, I now wondered: What if I could eliminate the amount of activation energy it took to get started? How can you use the 20 second rule today?